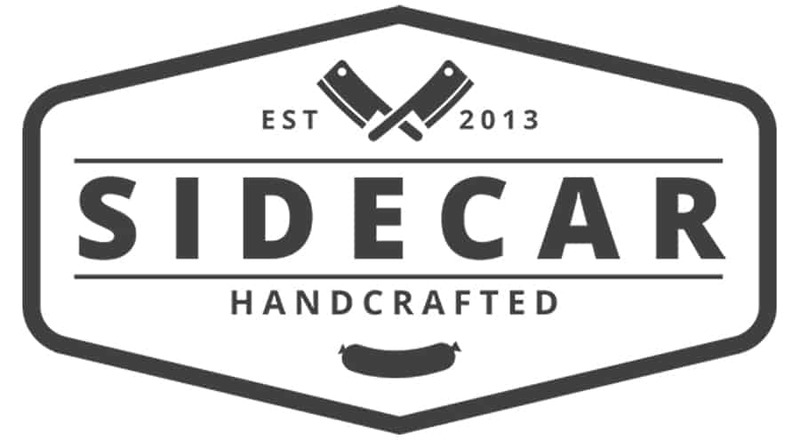 Sidecar’s full rasher rindless smoked bacon has arrived. 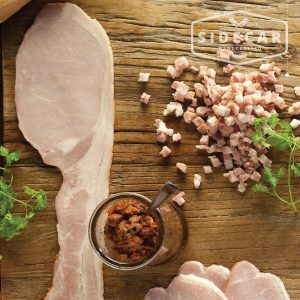 This bacon is the made the Australian way: heat-smoked for maximum flavour and perfect texture in every bite. Contains preservatives.